-MOGUČNOST KUPOVINE VOZILA NA LEASING. -MOGUČNOST ISPORUKE VOZILA NA ADRESU. 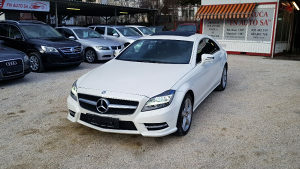 TEK REGISTROVAN,NOVE GUME,TEK URADJEN SERVIS I ULJE U MJENJACU U STAR-LINE MERCEDES SERVISU!